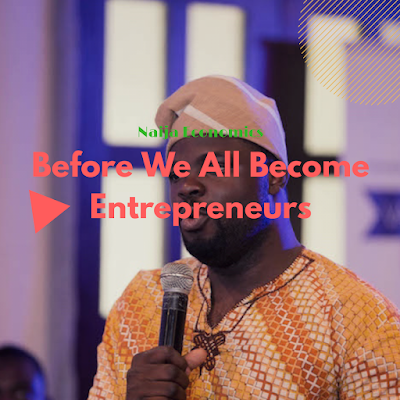 "Everybody loves a rags to riches entrepreneur; the unexpected genius from the remote village that built a start-up worth millions. 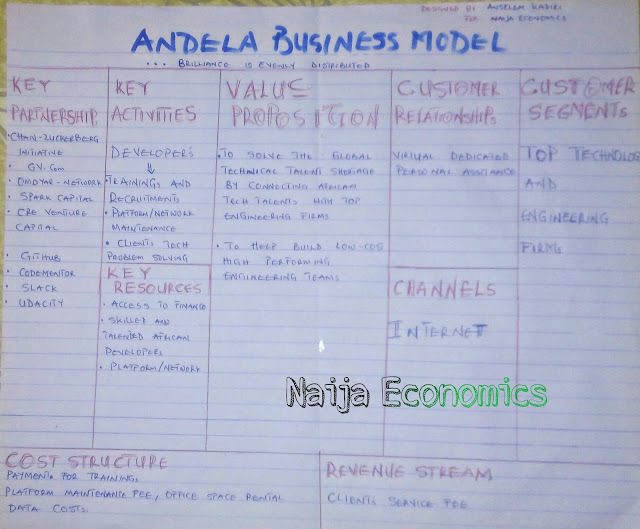 Such stories, valid as they sometimes may be, fuel the myth of the entrepreneur, blurring the realities more closely associated with running your own business. What other myths lie on the path to start-up glory?" A few months ago i was discussing a few friends (my fellow corpers) about the National service that we just began. We talked about the debate to scrap or not to scrap the scheme, the factors that will constrain its scrapping. After that discussion, in truth was discouraged. I have i come to waste the next few months of my life, all for preserving 'our national unity'. I was deeply worried. Personally, i don't think NYSC should be scrapped. It provides an excellent model for economic development and mass youth trainings. It should definitely be restructured. I have been able to find some productive activities to engage in since but yesterday the thought came to me. 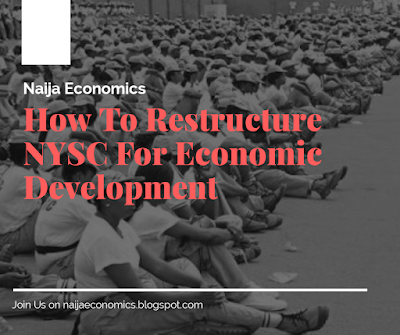 How can NYSC be restructured to achieve our national growth and development objectives?.